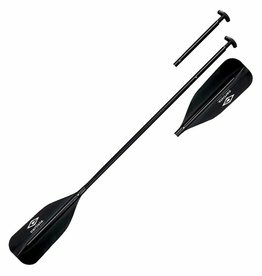 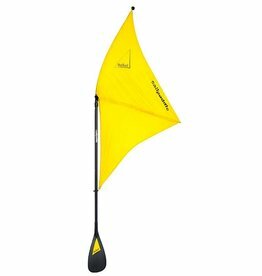 The stand up paddle that's also a kayak paddle! 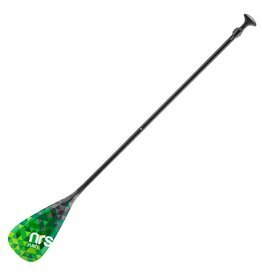 Innovative design lets you easily switch from SUP to kayak mode. 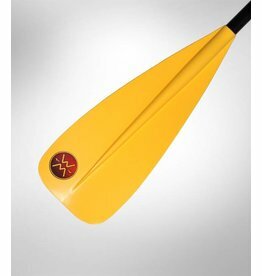 Gives you one paddle for two sports, or you can paddle your SUP board sitting down. 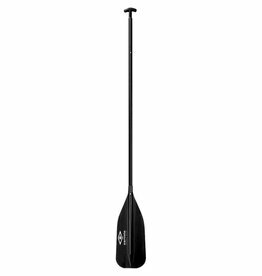 Taboo Stand Up Paddle 75"-82"